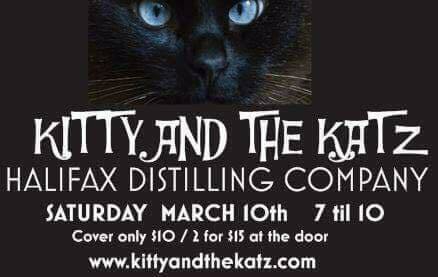 Join us on March 10 from 7-10 pm for an evening of swing with Kitty and the Katz. We’ll be hosting Swing Saturdays every month, so keep an eye out for our April event. The cover is only $10 or 2 for $15. 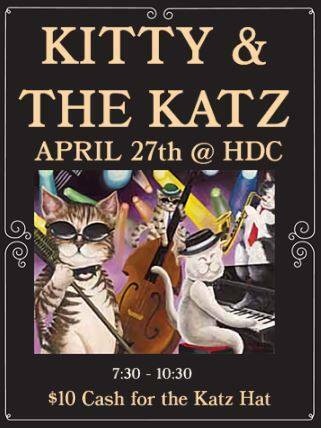 Be sure to take a sneak peek of what’s in store over at www.kittyandthekatz.com and check out one of their music videos here.